Purchase your BudgetWrangler license by clicking the Button below. You will receive an email with your license code within 24 hours. Then you’re on your way to wranglin’. Yeeee Haaaaa! NEW! 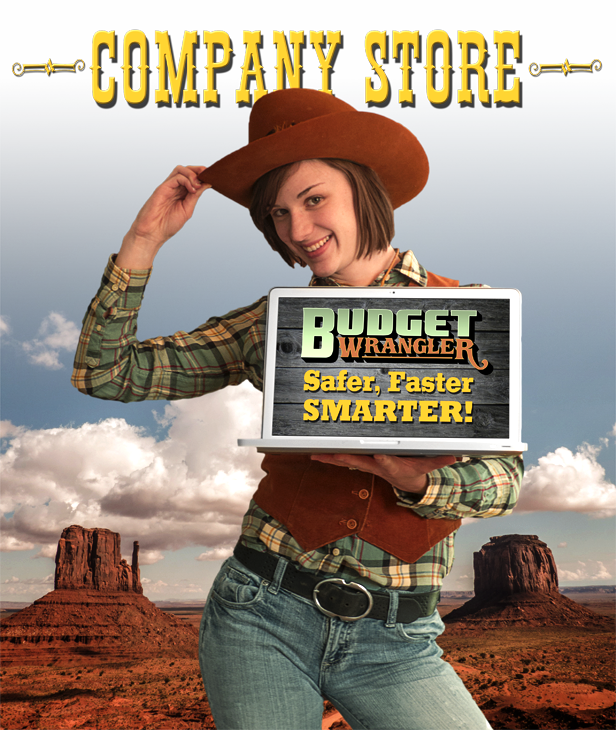 BudgetWrangler Version 2 adds dozens of interface improvements and simplifications for a more streamlined Wranglin’ experience. • More Currency options !